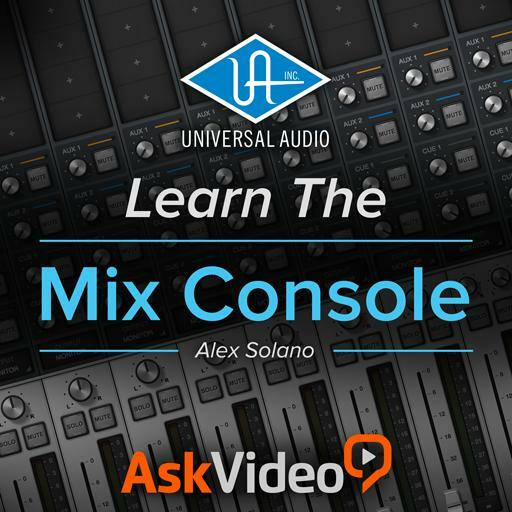 Video Description: The Console application is the software interface for Universal Audio Apollo audio interfaces. This course shows you everything you need to know about it. This is the introduction to the course by Alex Solano.